The Kelson recycling station was a mess on Monday morning. 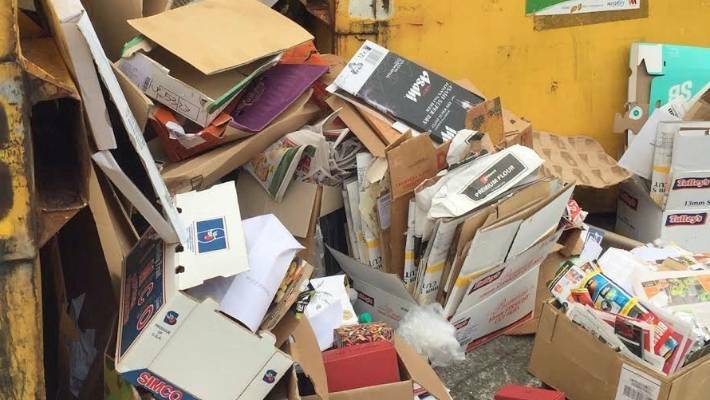 Fed up Kelson residents are calling on the council to install cameras to catch people dumping rubbish at a recycling station. Residents in the Lower Hutt suburb have seen the bins at the bottom of the hill overwhelmed with rubbish over the past week. On Monday morning the bins were overflowing, but people were continuing to add to the pile. Kelson locals are unhappy about the state of their recycling station. 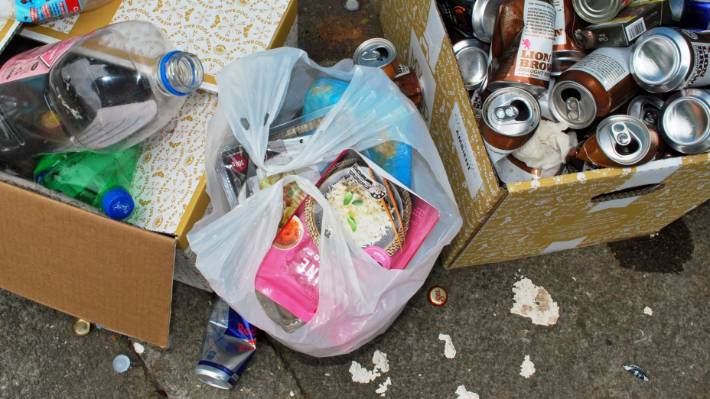 One elderly man said he was leaving rubbish there because he had no choice and another person admitted it was a “selfish act” before adding the bins should be emptied more often. A third man said “the council was responsible for the mess” and needed to be far more proactive monitoring the site. Some of the material was kitchen waste and much of the material waiting to be recycled was contaminated by food. He said he was about to pick up friends from England and would be “embarrassed” driving them past the mess. A council spokeswoman said contractors had been emptying the station twice a day and would continue to do so over Christmas. She was not aware of any plans to install cameras. Cardboard waste was the most common item. 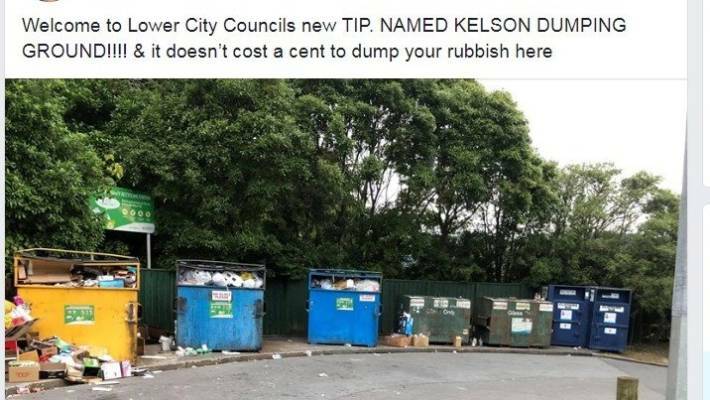 The state of the station has caused plenty of comment on a Kelson social media site with locals complaining about the mess and calling for cameras. Hayden Harrison called on his neighbours to be more responsible. ​Hutt city councillor Chris Milne said he was aware that the station was struggling to meet demand but there was no excuse for dumping household rubbish. The viability of recycling is threatened by people who dump household rubbish and contaminated recycling. The site is on State Highway 2 and Milne said he was aware that it is being used by Upper Hutt residents going back and forth to Wellington. Previous articleChristmas tree recycling programs in Pinellas Co.